HP Deskjet 1112 color printer is simple to set up and can print any document really faster than other printers in this price line up. It contains a highly efficient cartridge to reduce cost per page. You’ll get laser quality text, clear photos, and quality web printing. Design and pricing have kept in fitting any budget without comprising the quality. 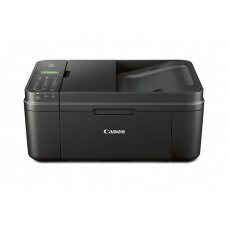 The printer is suitable for home printing as it has original HP ink cartridges that offer more printing for less price. 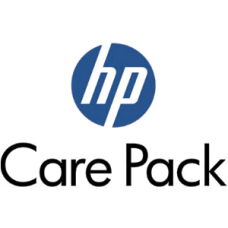 This is full value for money product capable of printing twice as many pages with Original HP high-yield ink cartridges. HP Deskjet requires no complex setup and setting to get printing. So, you can start printing out of the box with few easy configuration. Forget bulky and space consuming printers and switch to new HP Deskjet 1112 which has a compact design to fit on your desk, on a shelf, or anywhere you like easily. Welcome to Energy Star certified printing built to conserve resources without sacrificing performance. Count on HP Deskjet printer for its easy setup and free cartridge recycling through HP Planet Partners.